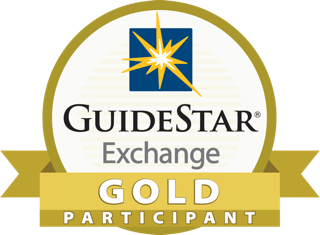 Across the United States alone according to the National Center for Charitable Statistics (NCCS), more than 1.5 million nonprofit organizations are registered in the U.S. This number includes public charities, private foundations, and other types of nonprofit organizations, including chambers of commerce, fraternal organizations and civic leagues. Of those 1.5 million, many are faith-based organizations that seek to serve their faith communities. 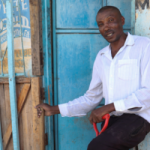 MicroFinancing Partners in Africa (MPA) is a public, non-religious, charity, but has deep roots in faith. 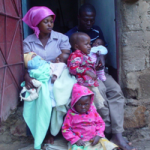 MicroFinancing Partners was started by Sister Temporiti, a member of the Catholic religious order Sisters of the Most Precious Blood of O’Fallon, based in O’Fallon, Mo. With a master’s degree in social work and a Ph.D. in marriage and family therapy, Antoinette Temporiti has spent 30 years counseling individuals and families seeing every religion and belief possible and learning about their unique facets. She has specialized in working with young adult victims of sexual abuse and loved her career. These 30 years of service undeniably shaped one strong belief – the intentional decision that there is no need for a person who simply wants to help another human being or needs to receive help to have (to meet) a faith requirement. “We want to be able to serve the entire community, not just a sector based on religious beliefs or values.” And that service goes both ways – a donor stateside giving and a young business entrepreneur receiving the support MPA’s projects offer. Come one, come all regardless of your faith, values or beliefs. 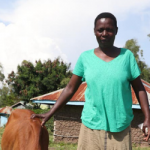 Miriam and her husband Ali Lubega joined the Cow Project and began to undertake the various improvements to their farm, as was directed by the training provided. 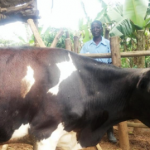 However, they fell away from it for various reasons and never completed the training needed to receive a cow their first attempt with the Cow Project. 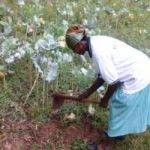 During this time, their farm became less and less productive, and they experienced even harder times as a family and suffered greatly from their lack of work or income. 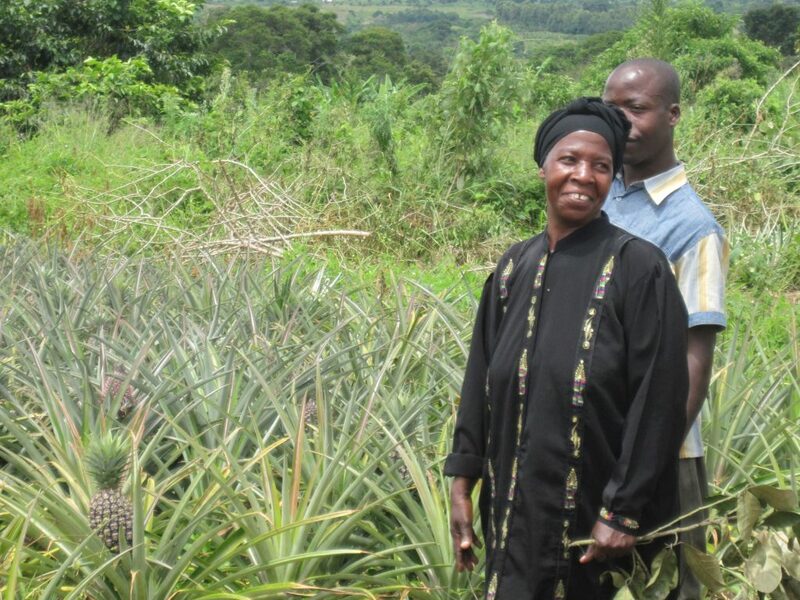 One of the main struggles they faced was when their nine sons were unable to stay in school because they could no longer afford the tuition fees. 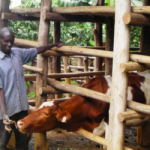 As a result of their hardships, the family decided to give the Cow Project another try and working together they completed their preparations in three months. 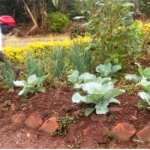 In gratitude to the Cow Project, Miriam has constructed some of the raised vegetable beds in shapes that spelled out “Caritas ♥” to signify that Caritas MADDO (the Cow Project training team) would always be in the Lubega family’s heart. As well, with their participation and success in the Cow Project, their nine sons attend school and they have a consistent income to support themselves. 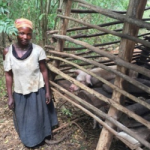 Miriam, Ali, and her family are Muslim in faith, evidence that the Cow Project, which is operated locally by Caritas MADDO, an economic development agency of the Catholic Masaka Diocese, is available to all in the Masaka area, regardless of tribe, religion, or other affiliation.